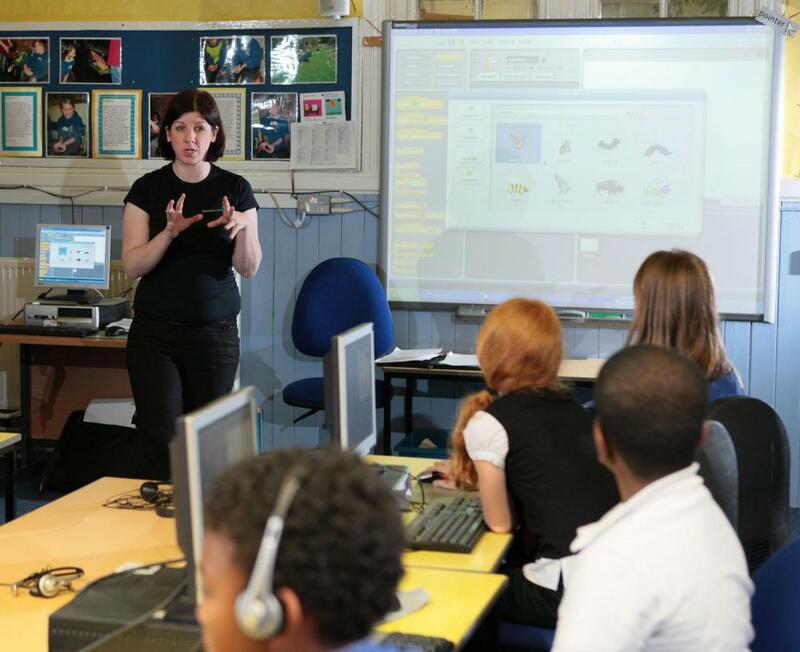 "A high-quality computing education equips pupils to use computational thinking and creativity to understand and change the world. The core of computing is computer science, in which pupils are taught the principles of information and computation, how digital systems work, and how to put this knowledge to use through programming. 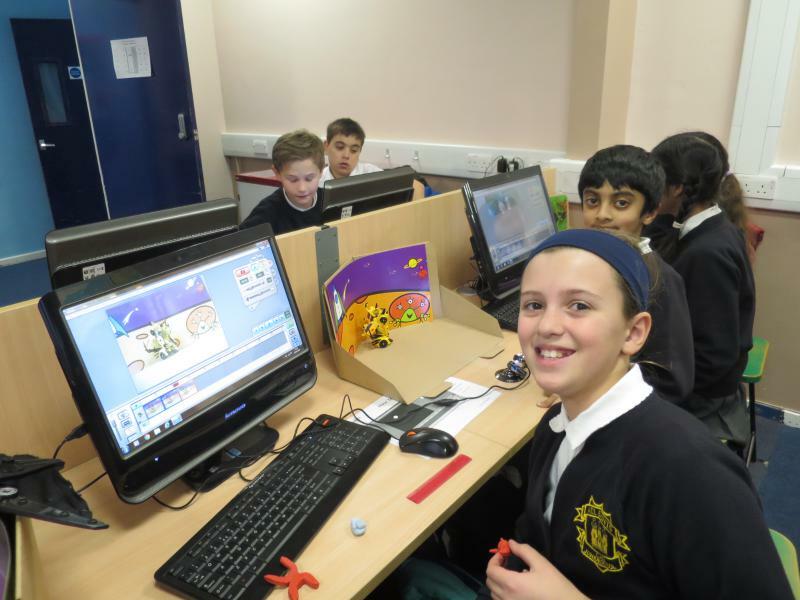 Computing also ensures that pupils become digitally literate – able to use, and express themselves and develop their ideas through, information and communication technology – at a level suitable for the future workplace and as active participants in a digital world" That's the 'Purpose of Study' set out in the National Curriculum for Computing at KS1 and 2. Computer science, IT, digital literacy for primary school children. If you are looking for some help to achieve excellence in this area in your school, ComputerXplorers has the expertise to help. It's what we do. It's all we do. We love computing! We are passionate about the need to inspire children about computer science and know that 'Year 8 is too late' to start that job. Whether you are looking for classes for specific year groups or the whole school, for particular modules or the complete Computing curriculum, for the whole year, or a term or individual weeks, we have the flexibility to work to suit you. Contact us for a chat about how we could help.